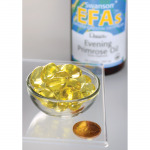 Evening primrose oil (EPO) is valued by women around the globe. 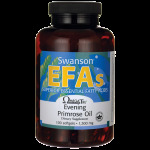 Swanson EPO delivers high levels of gamma linolenic acid, which is an extremely important essential fatty acid. It supports the normal monthly cycle, and furthermore favours and maintains skin health. 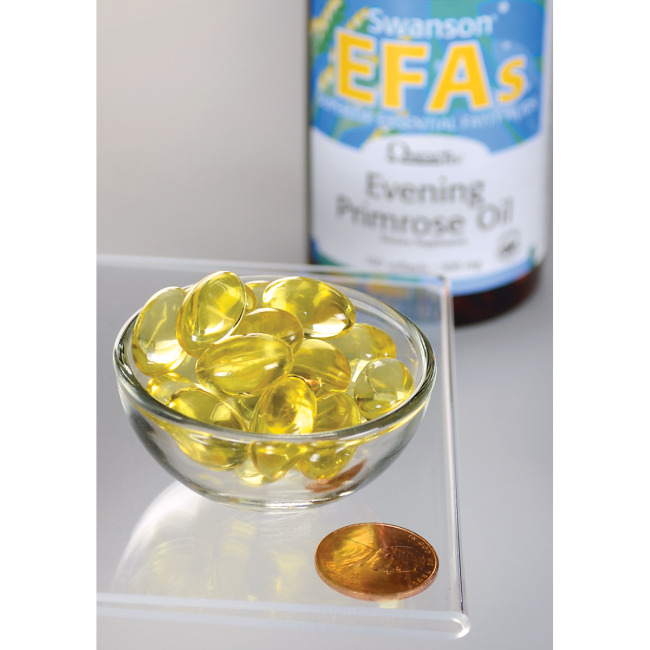 Each softgel capsule contains 500 mg of OmegaTru ® evening primrose oil. Suggested Use: As a dietary supplement, take two softgels two to three times per day with food and water. WARNING: Consult your healthcare provider before use if you are pregnant, nursing or taking any prescription medications. • An all-natural source of essential fatty acids, beneficial to the heart and mind. • Features a powerful fish oil concentrate. • 300 mg of EPA and 200 mg of DHA in one capsule.